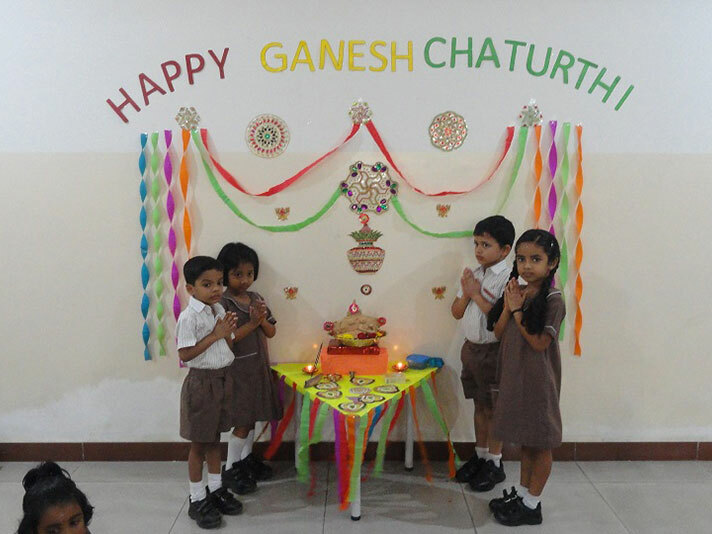 The Montessori students at GMC HSR layout celebrated Ganesha Chaturthi with great enthusiasm and devotion on the 11th and 12th September 2018. 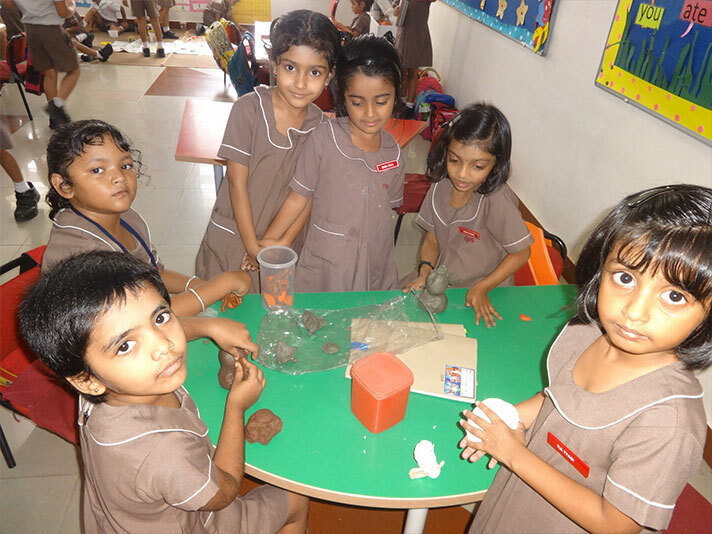 It all began on Tuesday, 11th September 2018 with the Seniors expectantly entering the school with natural clay. 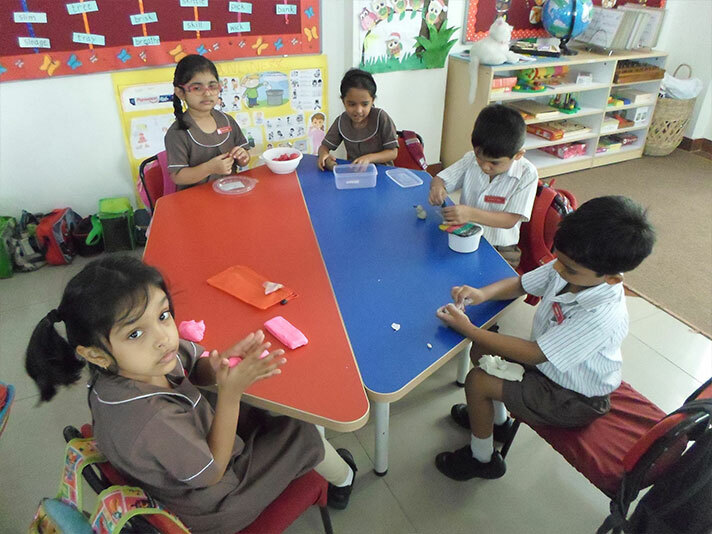 The excitement of moulding clay to make one’s very own Ganesha, with step by step instructions, was beyond measure. The children then waited patiently for the idols to dry to be carried home the next day. 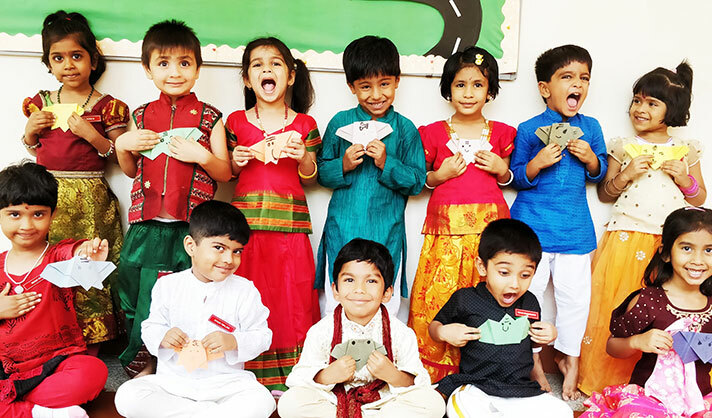 Happy feet came tapping in, all dressed in ethnic wear adding colour to the festival. 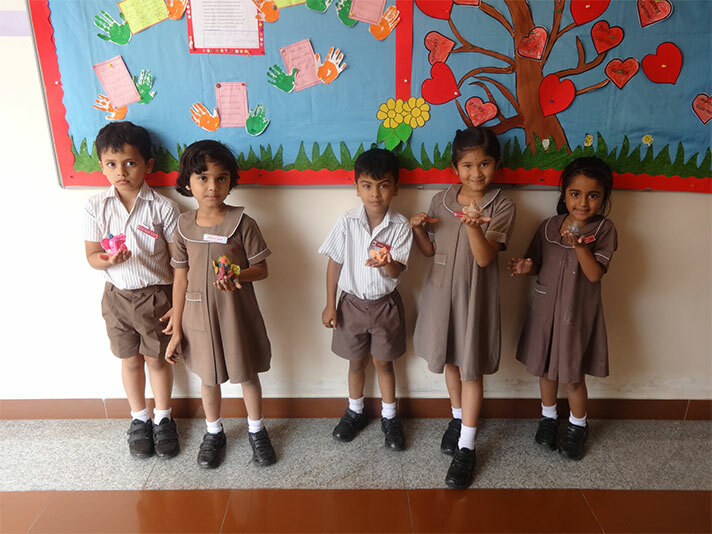 Beautiful rangoli, decorated display, music and masti welcomed the children. 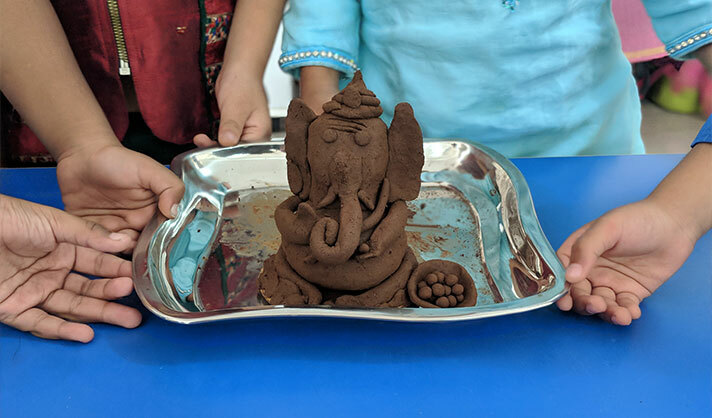 The younger students watched teachers make the idol of Ganesha as they learnt about the source and importance of using natural clay. 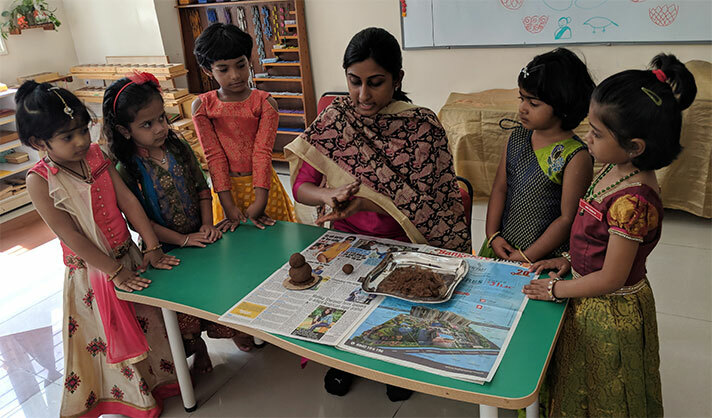 The significance of the festival was explained in the form of a short story amidst lot of singing. 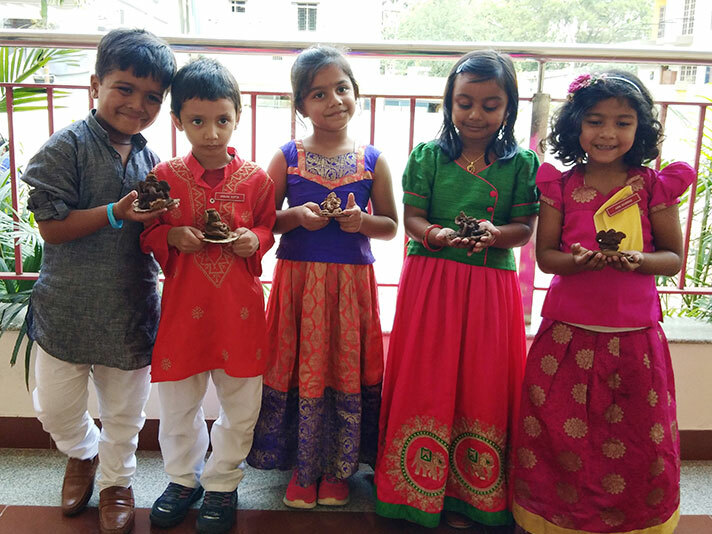 The celebration concluded with a prayer, bhajans and chants of ‘Ganapathi Bappa Moraya’ as the children placed the idols for worship. 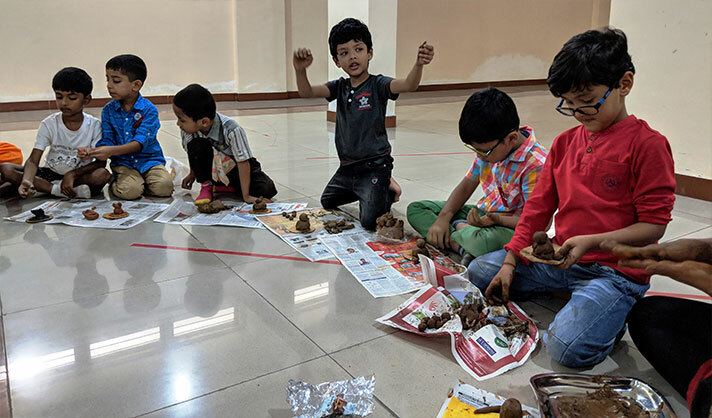 The joy and happiness of the children when they carried home their clay and paper Ganeshas was almost palpable.